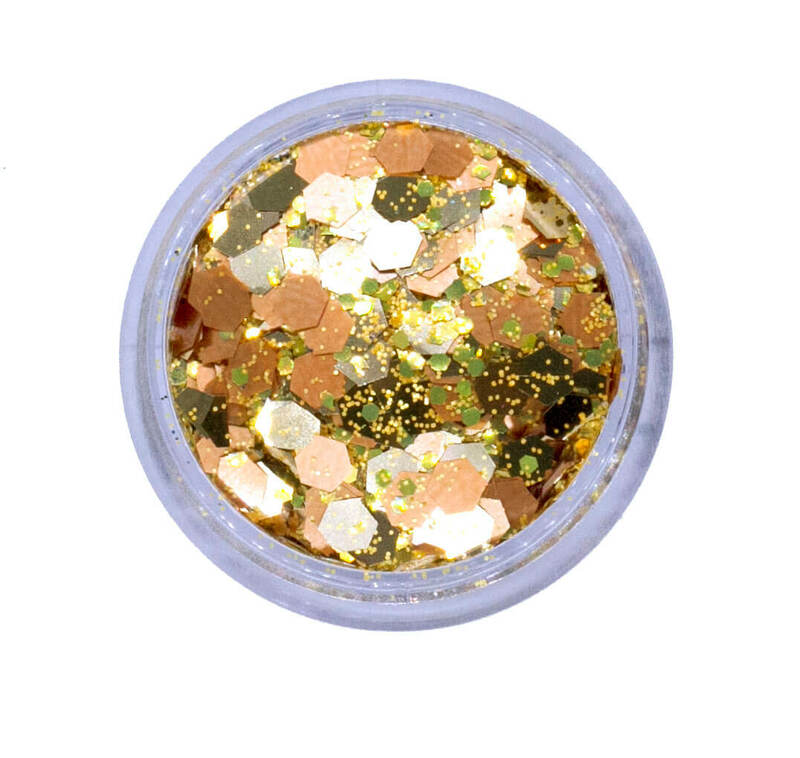 Each shade in our Luminous Collection consists of a chunky cosmetic glitter mix which is multi-tonal and luminescent. It is mixed to perfection to blend effortlessly on the skin and flatter all skin tones and can be used on the face, hair, body and nails. 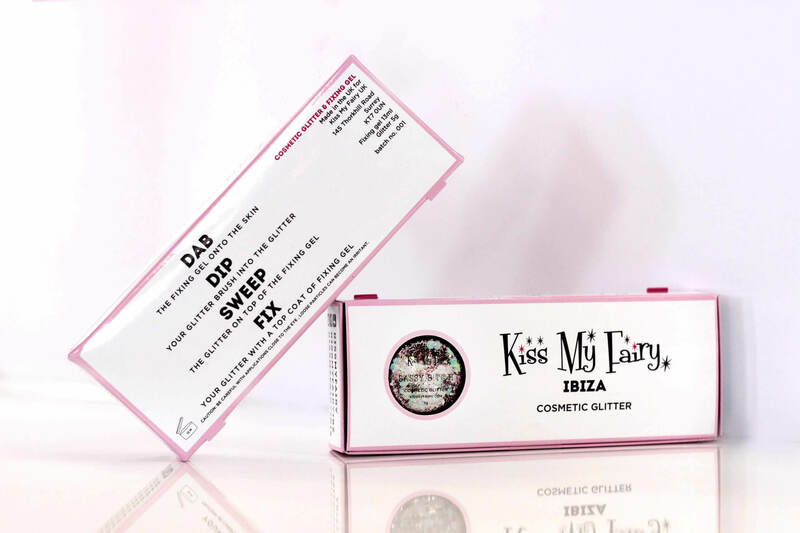 The glitters are partly biodegradable to ensure they are as kind to the planet as possible and come in a magical little box that includes 5g of your chosen glitter shade, a 13ml applicable gel and easy to follow application instructions.#release the magic. DAB: The fixing gel onto the skin. 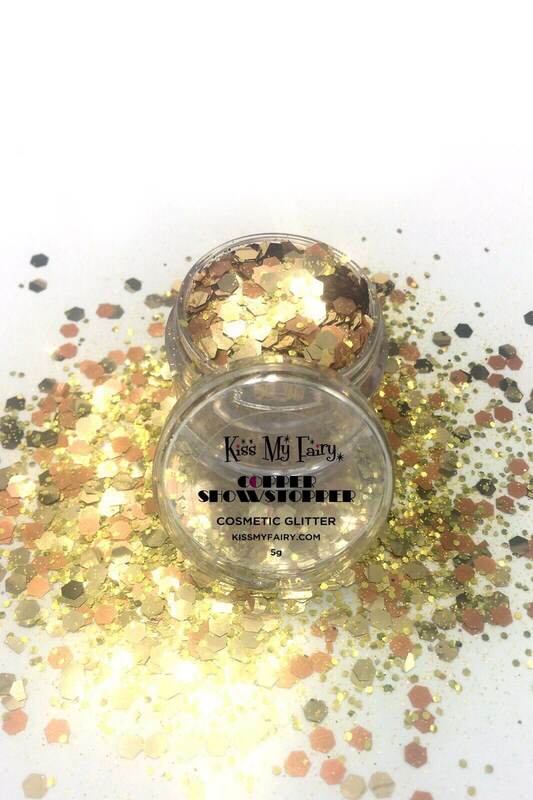 DIP: Your glitter brush into the glitter. 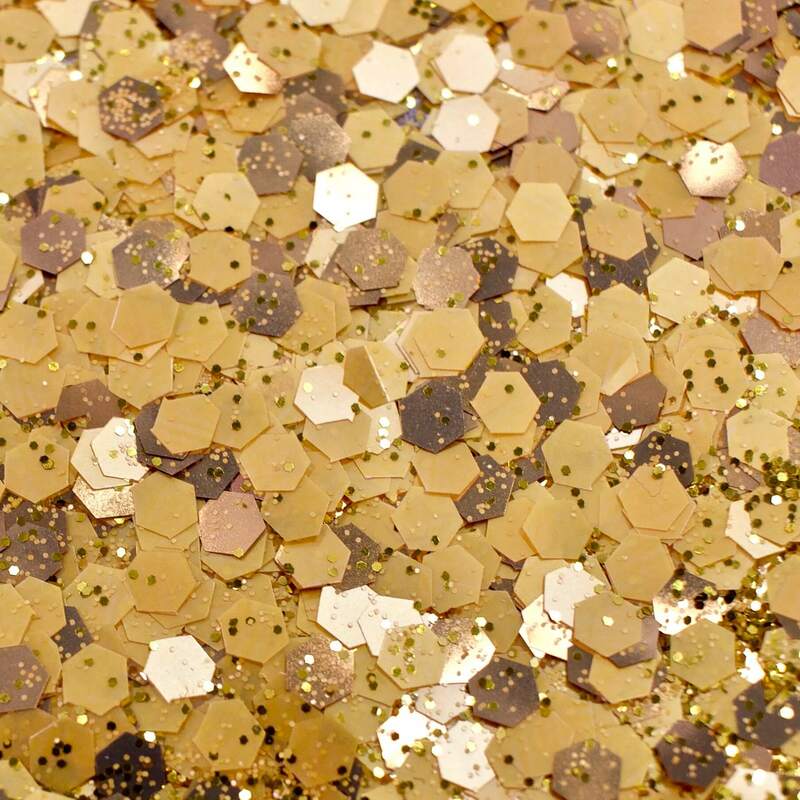 SWEEP: The glitter on top of the fixing gel. 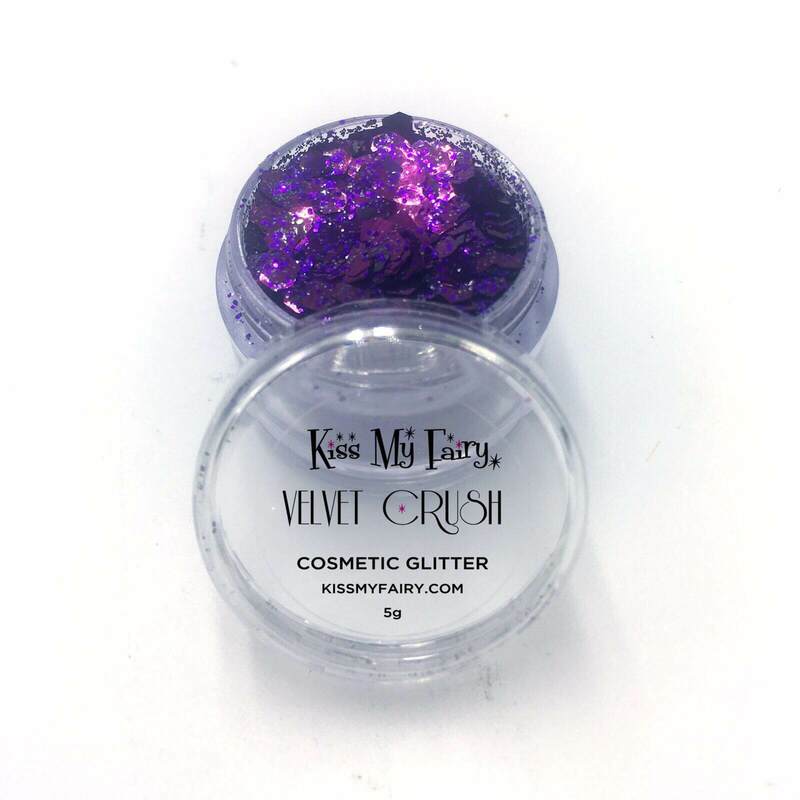 FIX: Fix your glitter with a top coat of fixing gel. • In the UK we use the Royal Mail for deliveries. • Orders dispatches by the Royal Mail are NOT tracked. • Standard delivery – all orders will be prepared and dispatched as quickly as possible (Monday – Friday ), which means that you should receive your order within 5 working days from the date it was dispatched, including on a Saturday. • £3.50 for 3 working day delivery . • We will try our best to make sure that all delivery times are met, but cannot be held responsible for dispatched parcels delayed by third parties, for example due to poor weather conditions. • We ship from Ibiza to all European countries via www.correos.es ( Spanish postal service). • Please allow a maximum of 15 days for delivery . 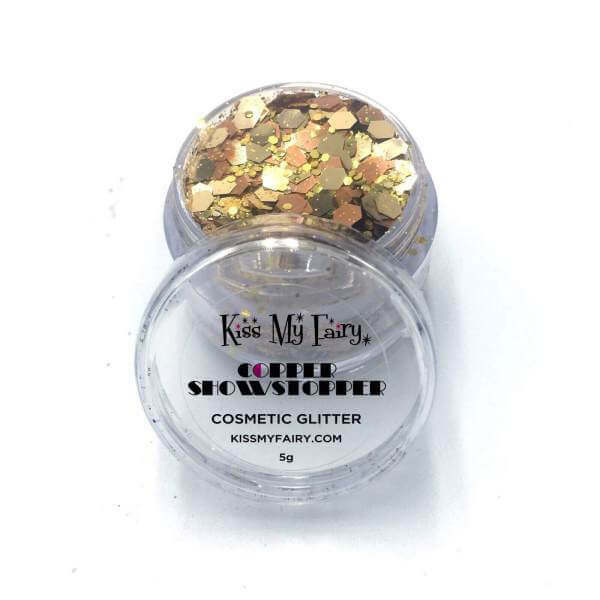 • Please contact us at Info@kissmyfairy.localhost, if you do not receive your order 15 days after it is dispatched. • Standard orders are NOT tracked. 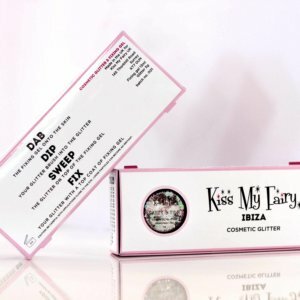 Space Oddity glitter application kit.